Thank you! Your form has been sent! We will reply promptly! Congrats and thanks for contacting us! Please fill out the consult form and we will respond promptly. our consultations are by private appointment only at no cost or obligation. For your convenience, our consults are in-home to accomodate you and any member of your family or bridal party that want to be included. You can request a scheduled consult whenever you feel ready (we find that 6-12 months prior is a good time frame to help insure your date is available. )to assist in the process, providing pics or your pinterest page to display your color concepts, theme, style and favorite references to bouquets, centerpieces etc. will help us to coordinate your designs. If you prefer an initial phone conference or a ballpark quote, via email, please fill out the info needed on the form and follow up contact with susan at theweddingdesigner1@cinci.rr.com to request. Booking your wedding date requires a non refundable deposit of $125 and applies to the balance. Final numbers, changes and payment are due 3 weeks prior to wedding date. Cash, money order or check is our payment method. We do not accept credit cards at this time. For a more detailed account of our services, policies, pricing and rentals, please visit the INFO/FAQ tab on the menu at the top of the page. To view current weddings-click on the links to visit our facebook page and blogsite. 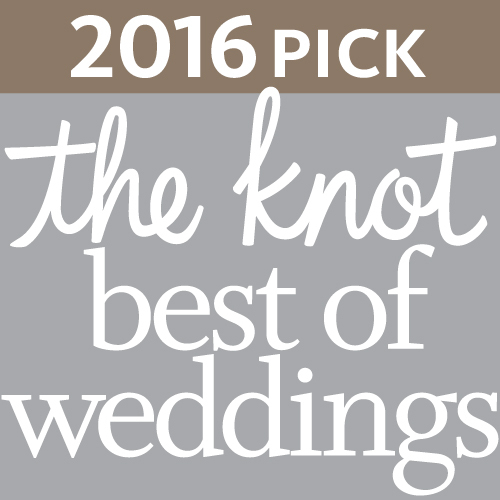 For current reviews, click on our links to check out our storefronts on The Knot and Wedding Wire- We look forward to working with you !! !